Elinor is as prudent as her sister Marianne is impetuous. Both sisters must learn from the other after they are forced to leave their home and enter into the contests of polite society after the untimely death of their father. The charms of unsuitable men and the schemes of rival ladies mean that their paths to success are stocked with disappointment, but together they attempt to find a way to happiness. 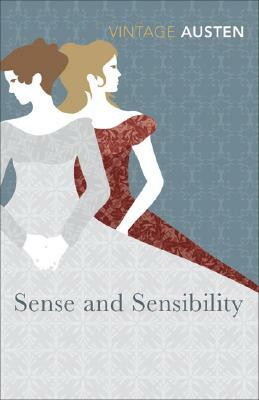 Jane Austen (1775-1817) is a renowned Regency novelist. Her other works include Emma (1816) and Pride and Prejudice (1813).